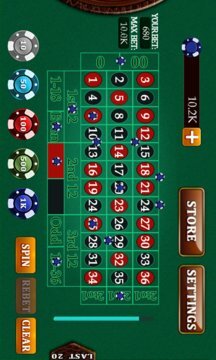 Awesome experience of American Roulette on Windows Phone. Easy to play, even to fresh-hands, simply 3 steps to learn how to play this game. 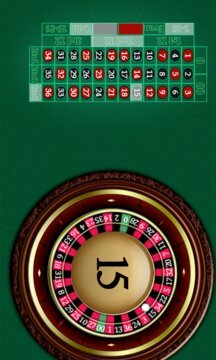 Free Chips every hour, kinds of method to re-supply your chip stocks. HD Graphics support all WP Devices, make table easy to read and bet. Just spin the wheel and enjoy yourself like in Vegas!